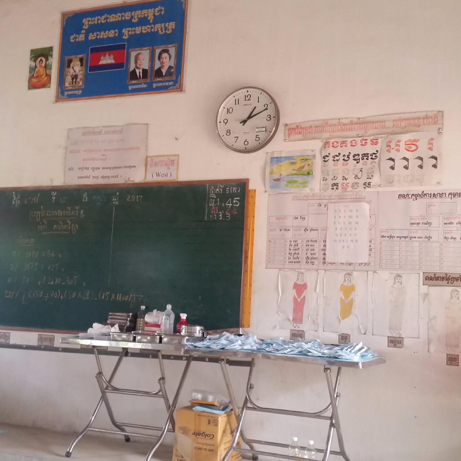 Our first week in Cambodia was spent in a makeshift dental clinic at a school in Phnom Penh’s poorer outskirts (Image 1). Conditions here were vastly different to the Bristol Dental Hospital, with portable lamps and handpieces powered by an unreliable generator (Image 2), and instruments (including burs) being sterilised in a pressure cooker (Images 3, 4). We performed a wide range of treatment on patients, from routine fillings and fissure sealants to multiple extractions. 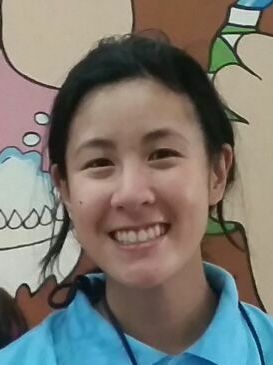 The resilience of the patients we treated never ceased to amaze us; children of no more than eight years old could tolerate palatal infiltrations with less than a whimper. Most impressive of all were the staff, who were able to deal with long queues of patients, crying infants, and exploding equipment without batting an eye. 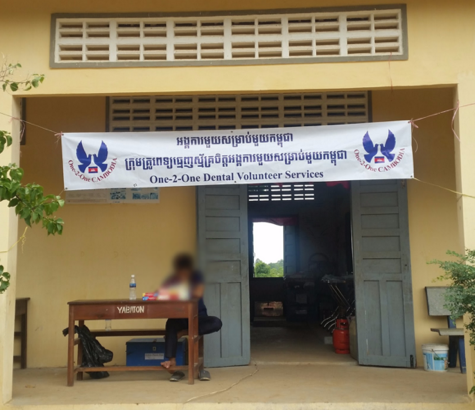 Our second week, spent in a modern, established clinic in central Phnom Penh, was somewhat quieter, which allowed us to make some key observations on patient-dentist communication in a Cambodian dental setting. Image 1: (left) Entrance to the makeshift dental clinic, set up in an empty classroom. Patients were seen at the desk for registration, medical history taking, and post-op instructions. 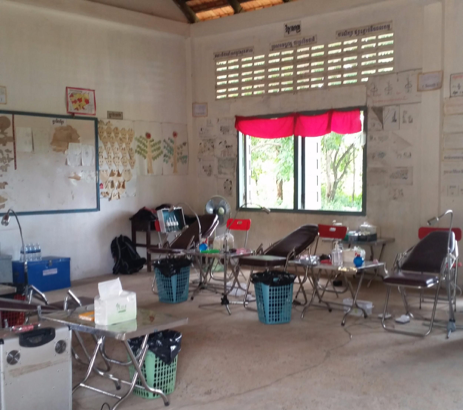 Image 2: (right) Dental chairs, portable handpieces, and lamps set up at the makeshift dental clinic. 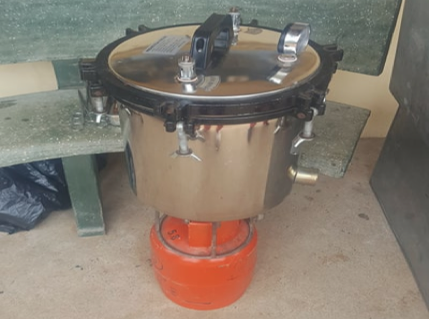 Image 3: (left) Pressure cooker used to sterilize instruments on-site. Image 4: (right) Instruments laid out in the clinical area of the makeshift dental clinic. We completed separate diaries of observation at the end of each day, reflecting on our own experiences. Communication between patients and dentists often took on a paternalistic approach, with the dentist using physical contact as a form of instruction. A culture of openness in the dental setting was not observed, as patients did not seem willing to acknowledge their right to raise concerns regarding pain during treatment. Although most patients initially adopted an ‘open position’ in the dental chair, indicating a relaxed attitude, this often changed to a ‘closed position’ once treatment started, indicating anxiety. Due to the time constraints, little could be done to address their discomfort. From our observations, the current paternalistic model of communication enabled patients to be seen more quickly, as less time was spent building rapport and discussing treatment options with patients. This fulfilled the main priority of the ‘One-2-One Foundation’: to provide critical care to as many patients as possible. However, this paternalism also resulted in little patient understanding or motivation for the maintenance of good oral health. Previous studies in developing countries have shown that a patient-centred approach to a consultation can improve patient satisfaction and compliance with treatment. 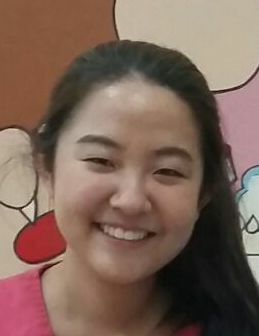 We therefore theorised that a more patient-centred model of communication in Cambodian dentistry may help to improve adherence to oral hygiene and dietary advice, reducing the caries incidence in the population. In conclusion, our time in Cambodia has been a valuable experience in many aspects. We have not only vastly improved our own practical skills under great time pressure, but have also gained key insight into patient-dentist communication. All that remains to be said is how grateful we are to the Bristol Dental Alumni Association for making this valuable learning experience possible.